Governments pass the buck, deny any role in hunger deaths - Aadhaar FAIL! 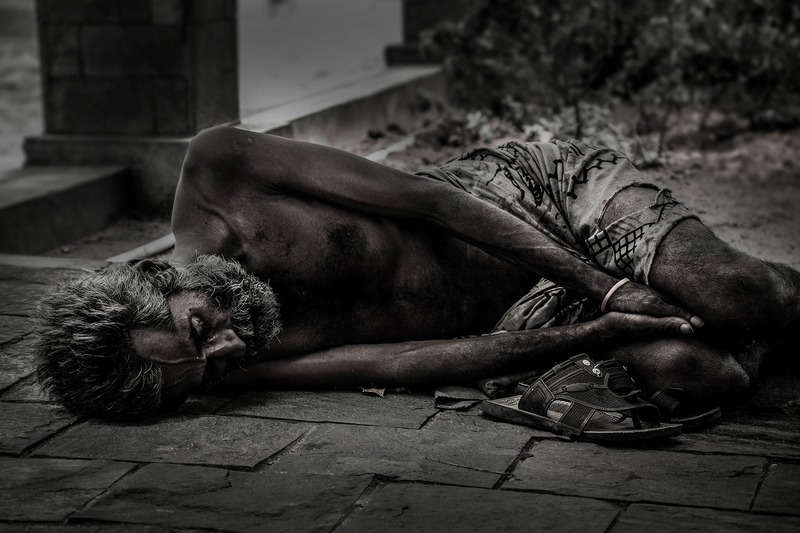 Since September 2017, at least 18 deaths due to starvation, hunger or extreme destitution have been reported in Jharkhand. In most cases, independent investigations have confirmed the initial reports. Many of these deaths have been covered in the local and national media, including visits by reporters from two national television channels (NDTV and News18). Yet, on 18 December 2018 the Minister of State for Food and Civil Supplies (Mr. Chaudhary) stated in Parliament – in response to a question on this – that no state government had reported such deaths and that enquiries did not substantiate the media reports. [These enquiry reports should be placed in the public domain.] On 25 December the Minister of Food and Civil Supplies (Mr. Paswan), sent a letter to several state governments seeking more details. Meanwhile, after a news report in The Hindu Business Line, the Ministry of Rural Development directed the Jharkhand rural development department to look into this matter (on 18 December 2018). The department sent the attached report on 26 December 2018. In nine pages, the report covers 18 deaths since 2017. In each case, a one-paragraph response is given. The responses suggest that the department is trying to wash its hands of any responsibility, instead of actually investigating why the deaths occurred. For instance, each case ends with the same sentence: “mrityu ka karan manrega se parilakshit nahi hota hai” (i.e., the cause of death is not related to NREGA). The collapse of NREGA in these areas, which could have provided work opportunities to the deceased and their families, has been ignored entirely. On the other hand, without mentioning whether the families had a job card, or whether they had got any NREGA work, or the number of days they had worked, or whether they had been paid if employed, the report rules out any role of NREGA in the deaths. Further, when the deceased were deprived of benefits to which they were entitled (e.g. a pension or Antyodaya card in the case of particularly vulnerable groups), the report glosses over this lapse on the part of the food or rural development department. Rajendra Birhor, a member of a particularly vulnerable tribe, was not issued an Antyodaya card as neither he nor his wife had Aadhaar. Gumla’s elderly widow Seeta Devi’s pension was not sanctioned as she did not have an Aadhaar-linked bank account. When the person had access to pensions or rations, but benefits had been disrupted due to Aadhaar or other reasons, the report glosses over these disruptions. Kaleshwar Soren’s ration card was cancelled in 2016 as it was not linked with Aadhaar. Premani Kunwar, an elderly widow, was deprived of her pension for two months before her death as it was credited to some other account, wrongly linked with her Aadhaar. Even after accidentally admitting that there had been some state liability on earlier occasions, the central government continues to ignore reports of over 60 deaths due to starvation or destitution in the last 4 years. 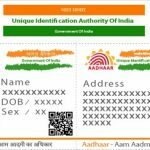 At least 30 of these deaths followed the disruption of life-saving social benefits (such as rations and pensions), often due to Aadhaar-related problems. Despite glaring violations of socio-economic entitlements of the deceased, no action has been taken against functionaries responsible for glaring lapses in the implementation of these programmes. It seems that everyone is trying to pass the buck. The central government is attempting to blame the state departments. The departments, guilty of poor implementation of social support programmes (notably pensions, NREGA and PDS) have been directed by the centre to investigate their own lapses. What is required is a report by an independent entity (such as the National Human Rights Commission or a committee with representation from the media and civil society). Over a year has been lost in trying to get the state and central governments to acknowledge the seriousness of the situation. Instead of taking action, the government is in denial mode. Attached is a brief comparison of independent reports of the deaths and the government’s report.